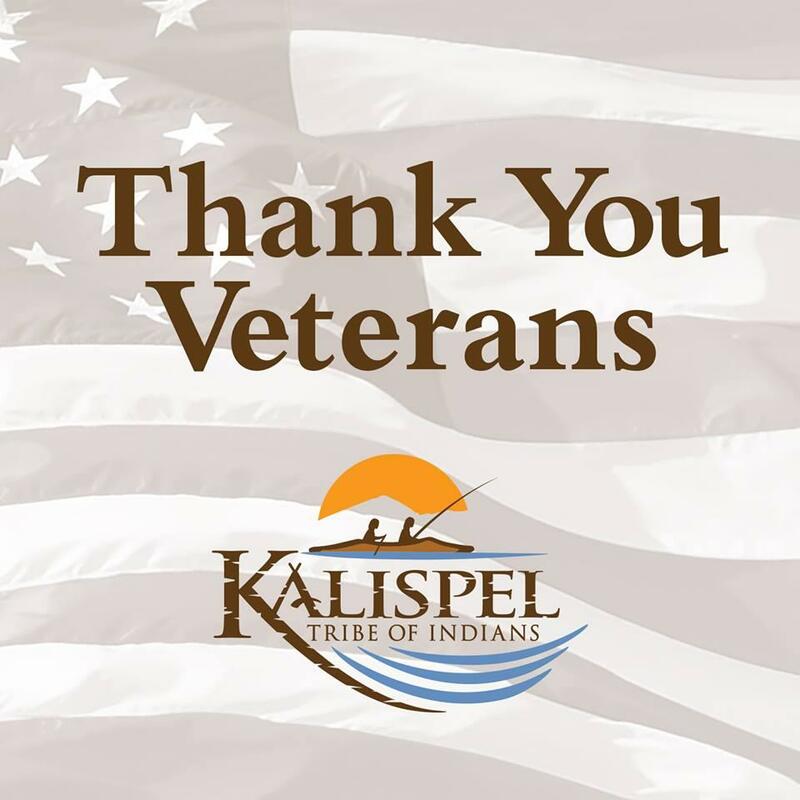 In honor of Veteran’s Day, we’d like to salute the service of our Kalispel Veterans who have fought to protect our country and our way of life. Native Americans as a whole have made major contributions to this nation’s armed forces. In fact, American Indians serve in this country’s armed forces in greater numbers per capita than any other ethnic group and have since the American Revolution. Thank you Veterans!